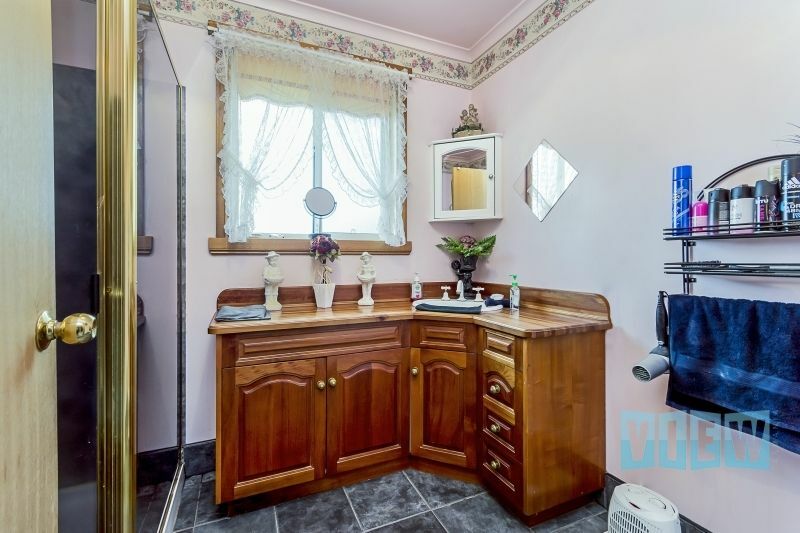 View Australia – WOW When Size Does Matter. 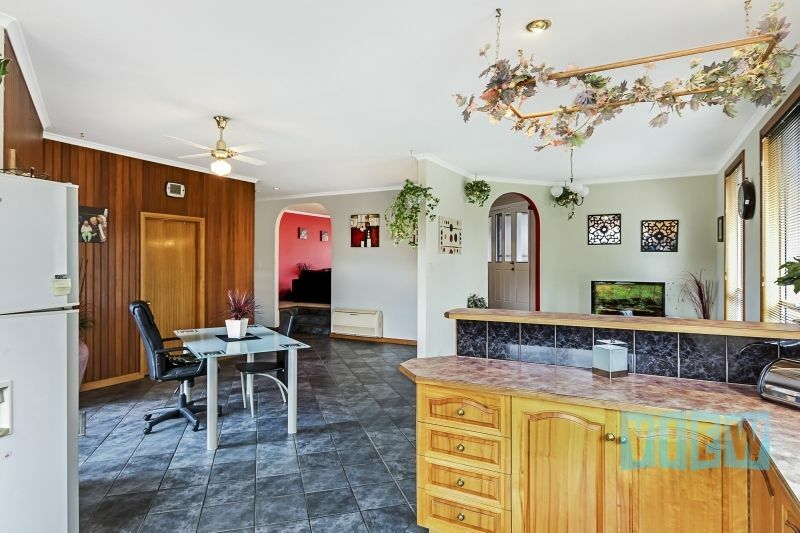 Privately located backing onto the golf course and nature reserve and positioned beautifully to catch all the sunshine sits this larger, modern open plan residence on its well-laid out 986m2 parcel of land. 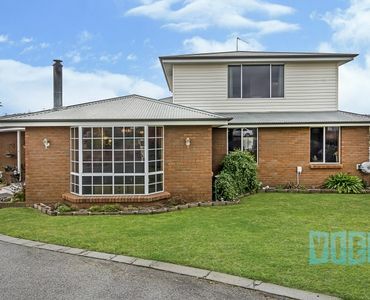 This lovely home was designed with family in mind and built by the current owner and oozes character, charm, space and loads of storage. 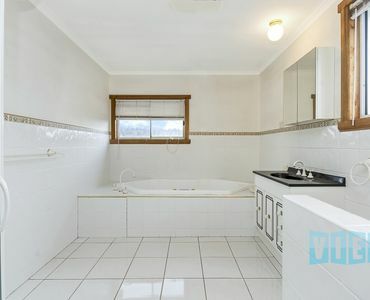 The main level of the home consists of four generous size bedrooms, two with built in robes, a large comfortable formal living room complimented with the Ultimate free-standing wood heater which is also ducted through the home, large sun filled fully tiled kitchen/dining with reverse cycle heating/cooling and with rear access out to the very private deck. 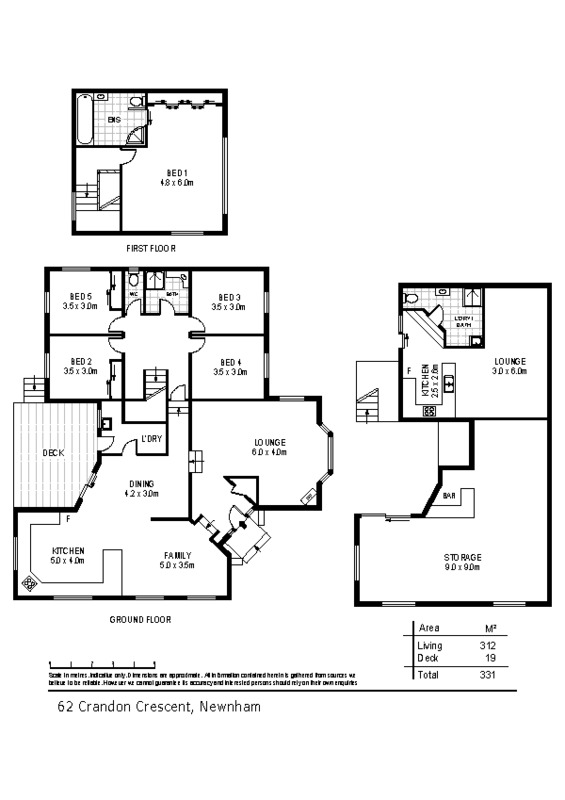 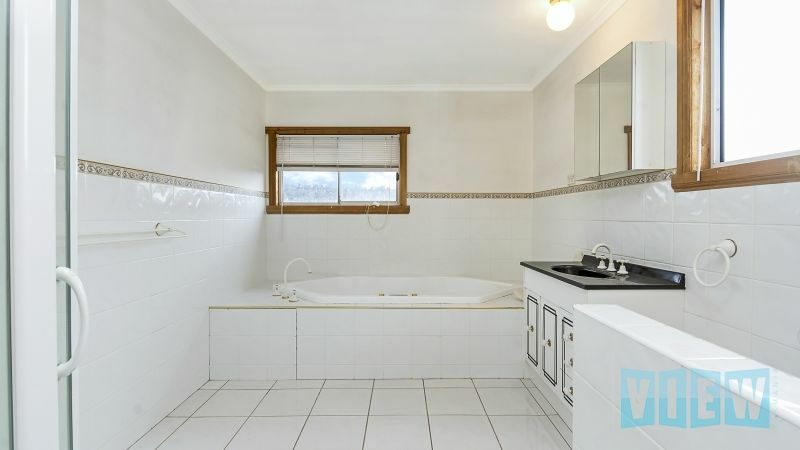 On the upper level we have the parent’s retreat being the massive master bedroom with built in robes and huge ensuite bathroom complete with large relaxing spa bath. 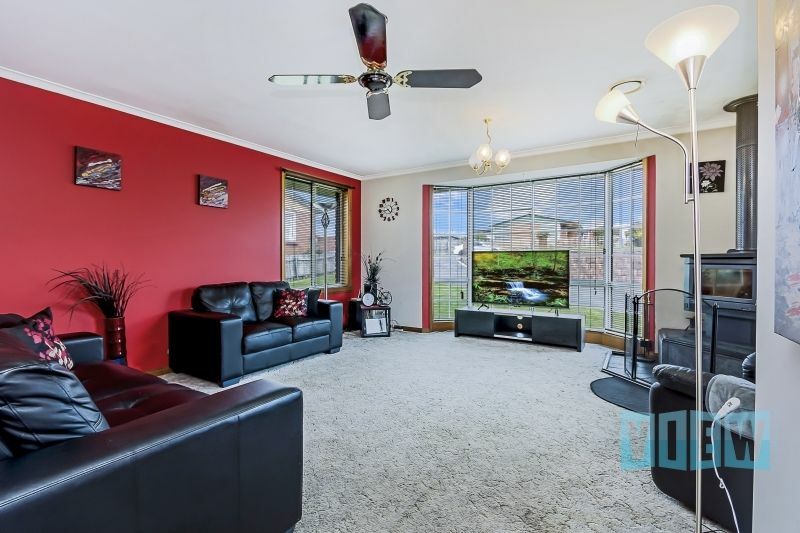 The children have not been forgotten here either as on the lower level is a fantastic family entertaining room even set up with a bar for the adults to chill and entertain. 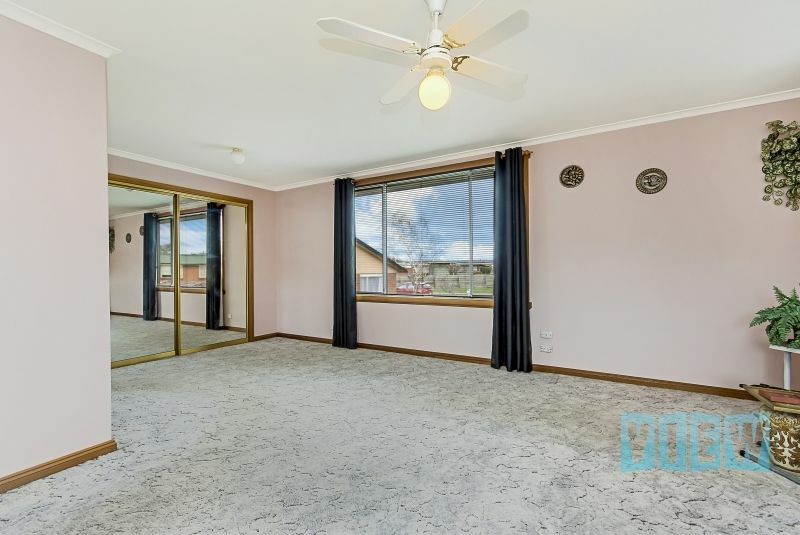 Additionally, on this level is a fully self-contained studio also with an R/C unit for when guests visit or the extra family members stay. 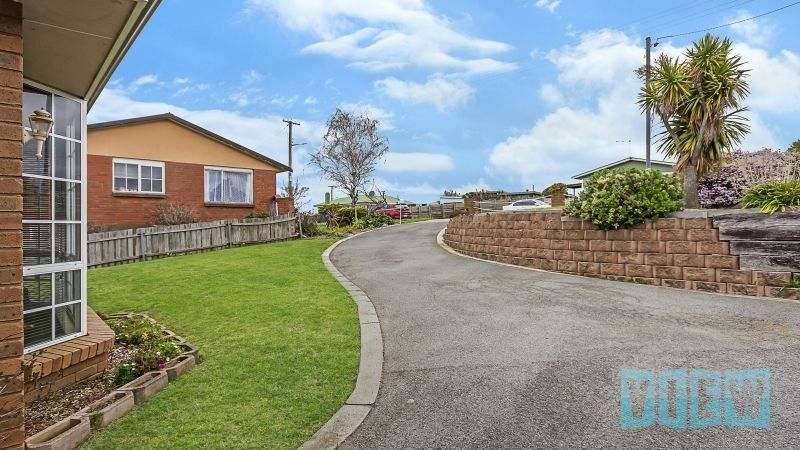 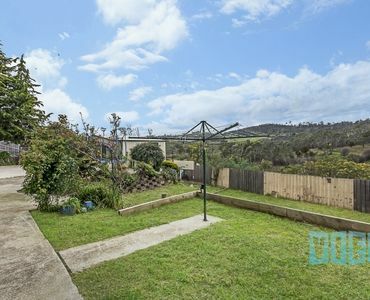 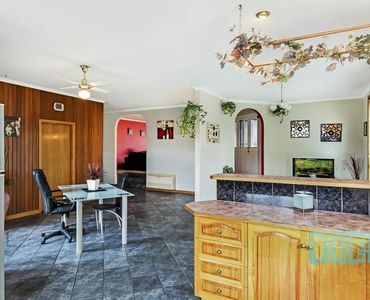 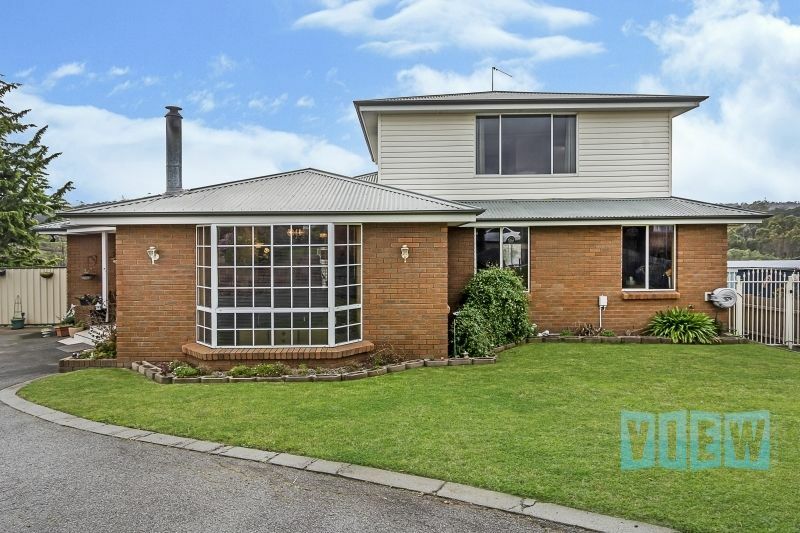 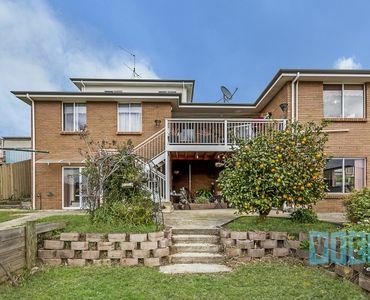 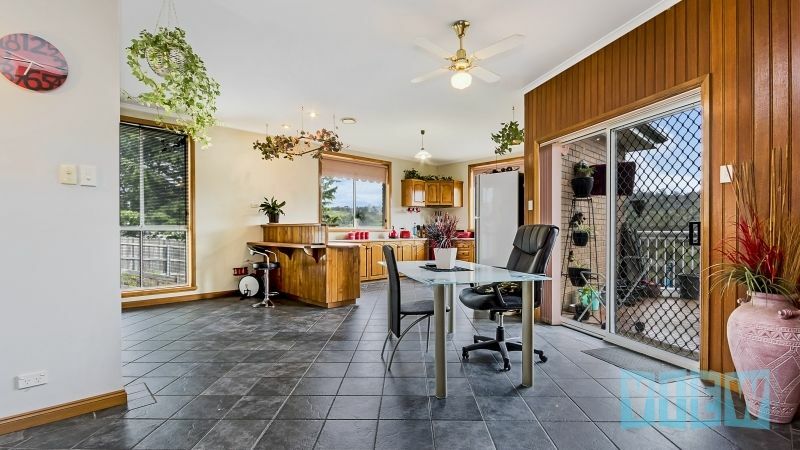 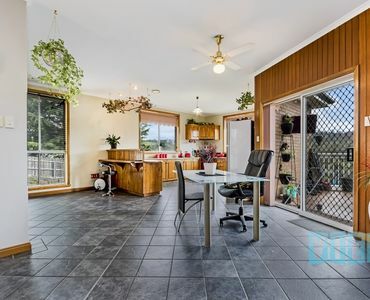 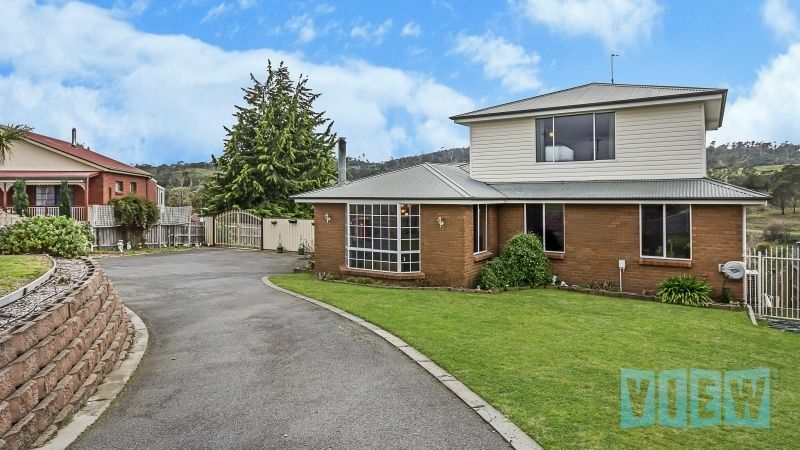 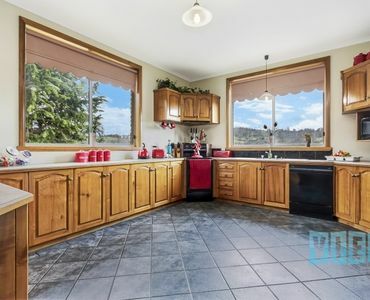 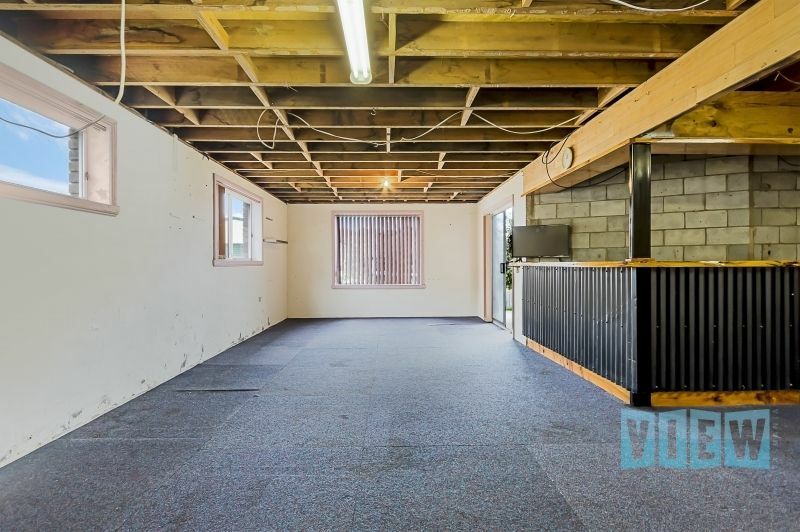 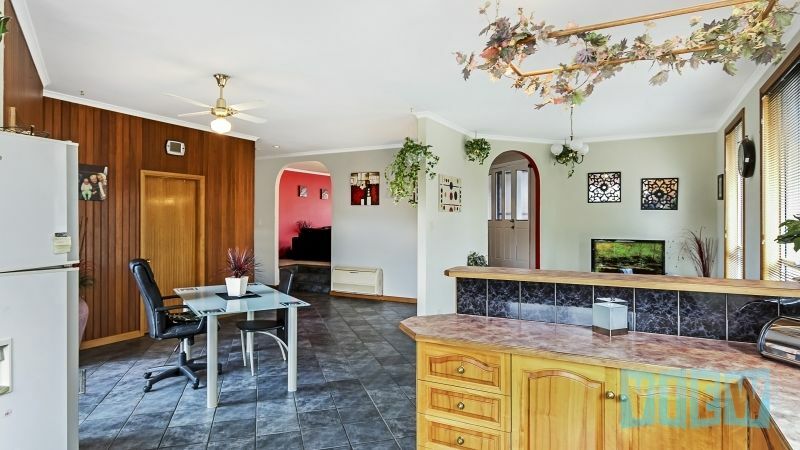 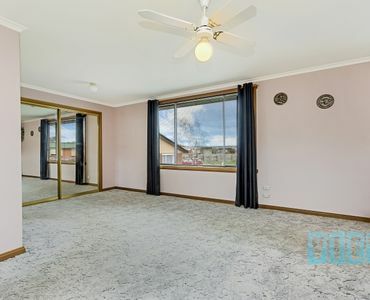 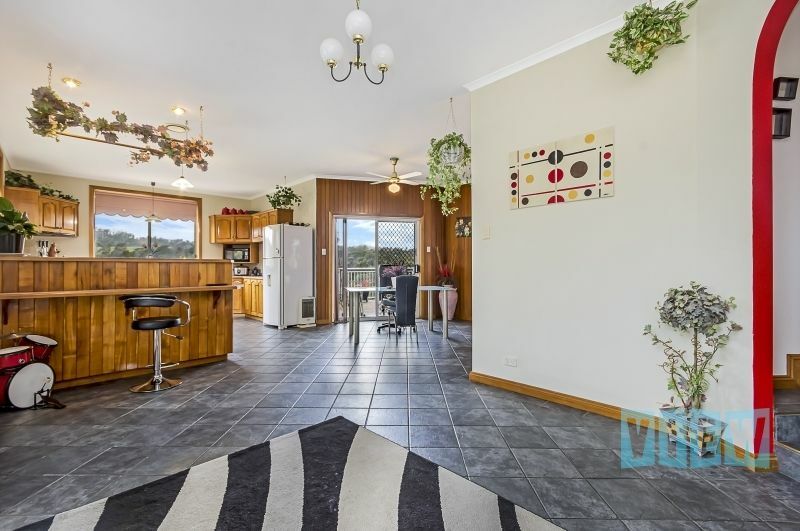 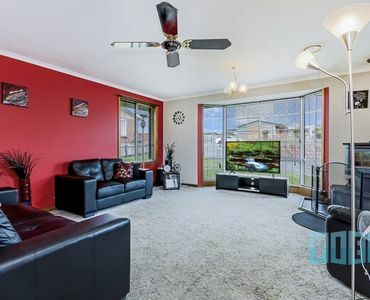 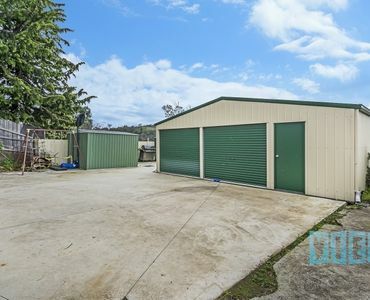 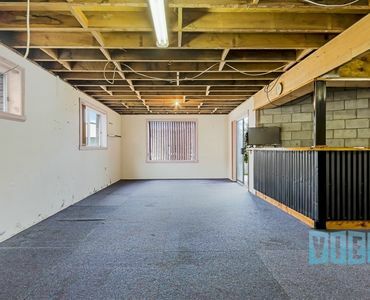 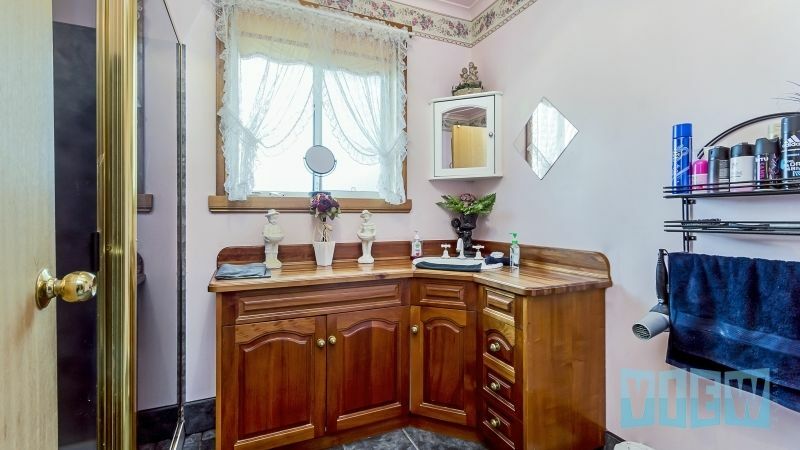 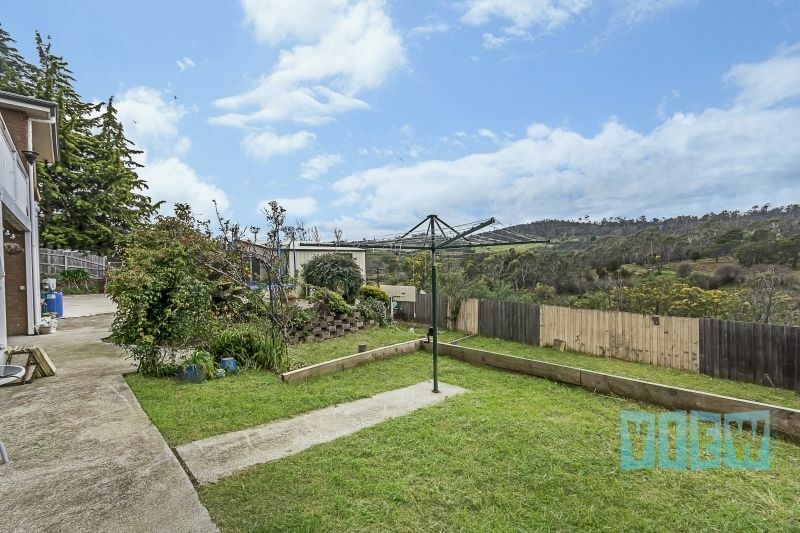 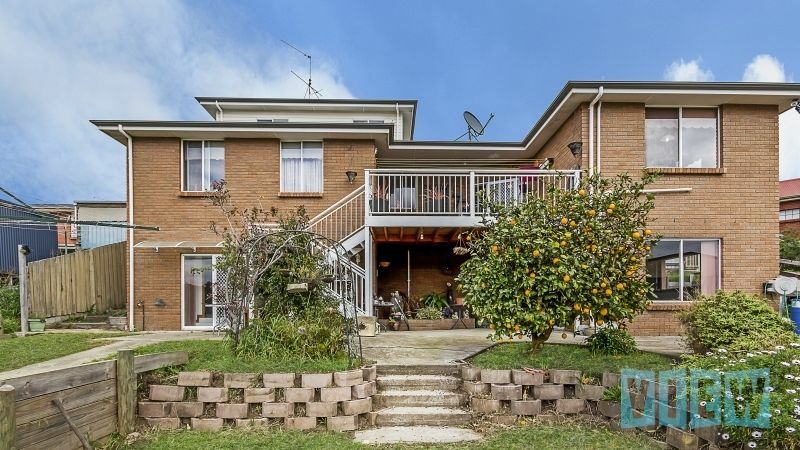 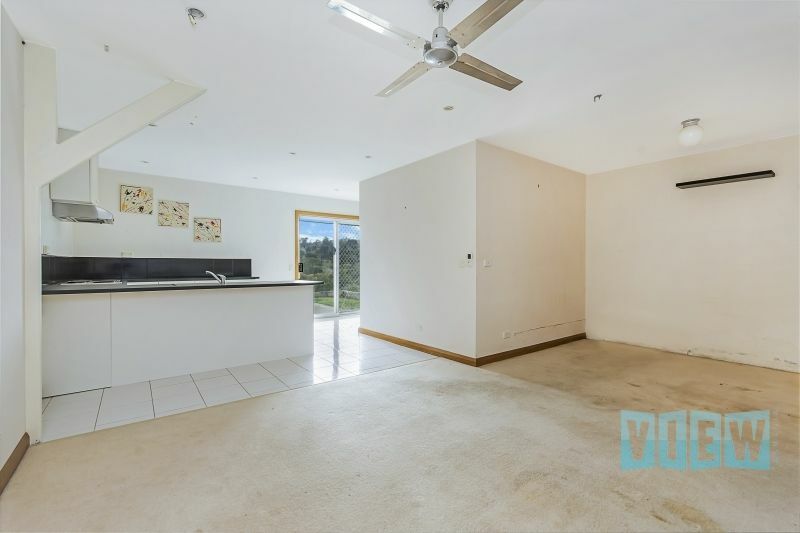 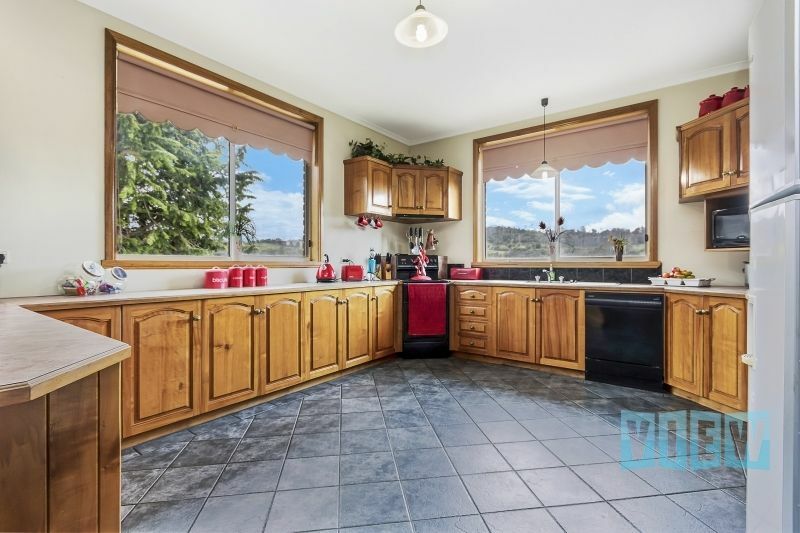 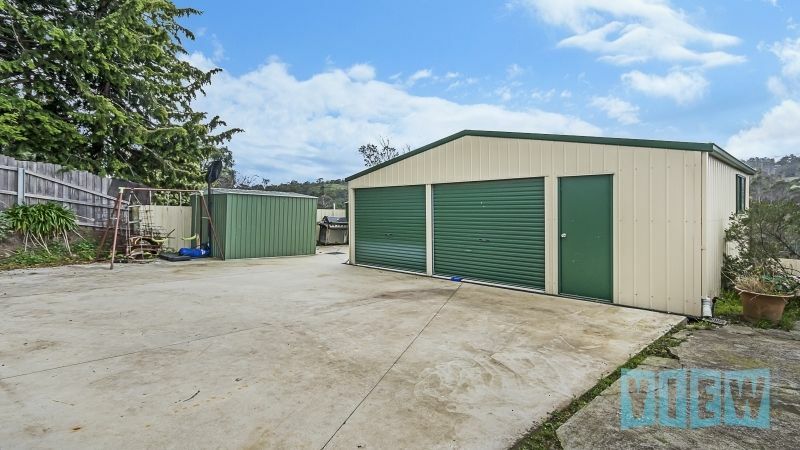 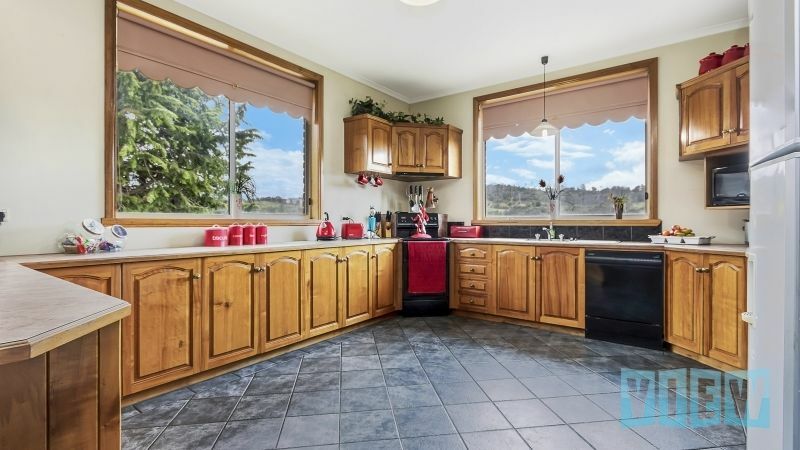 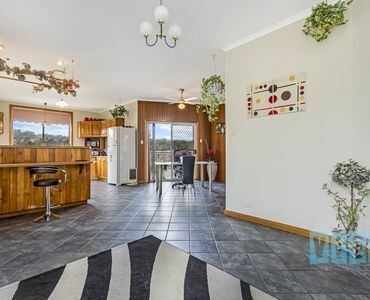 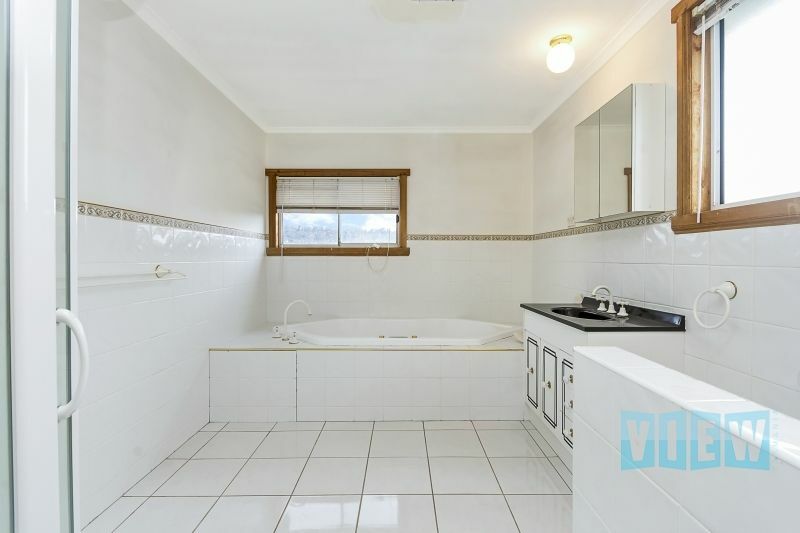 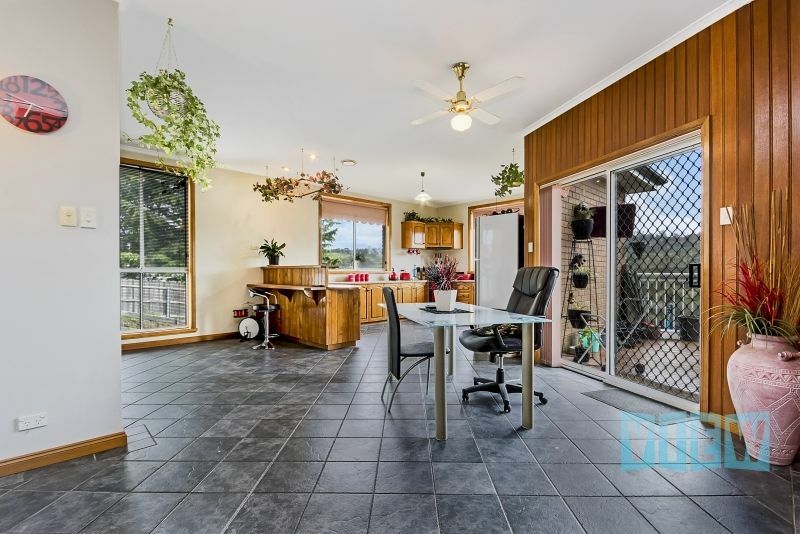 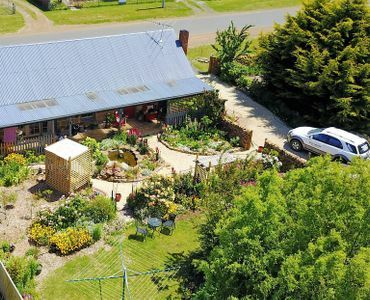 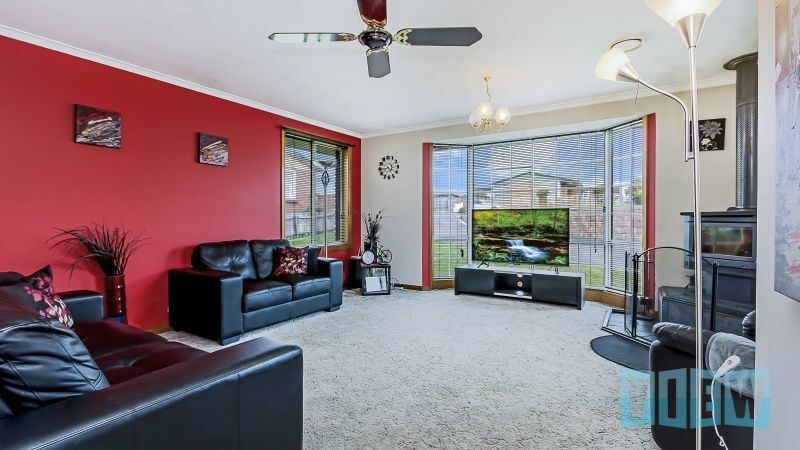 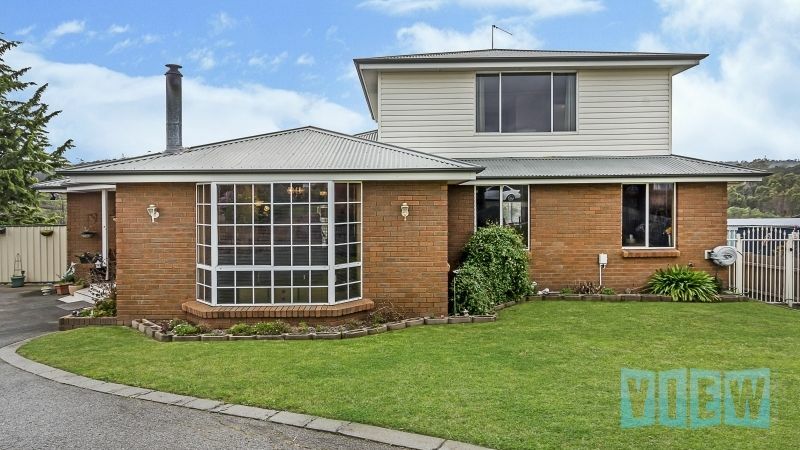 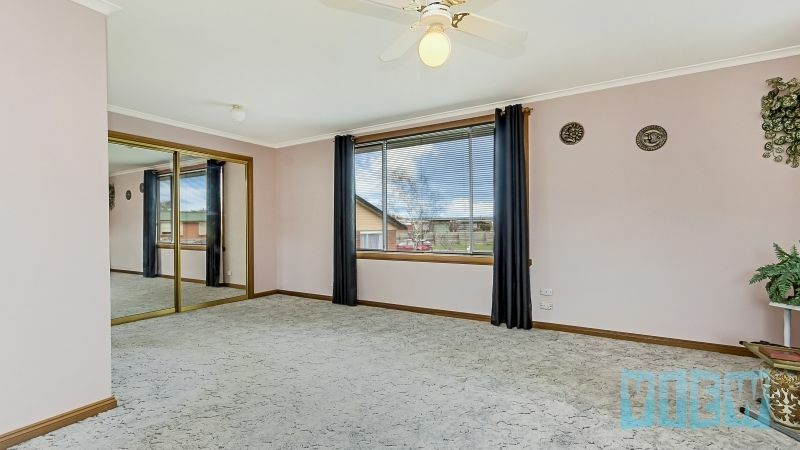 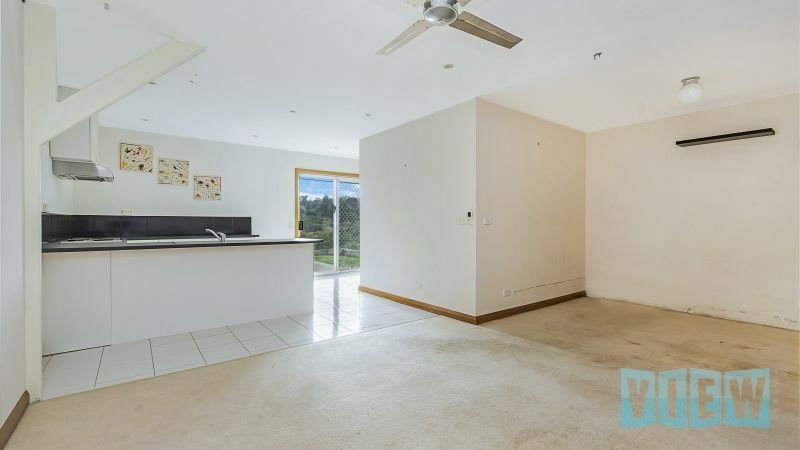 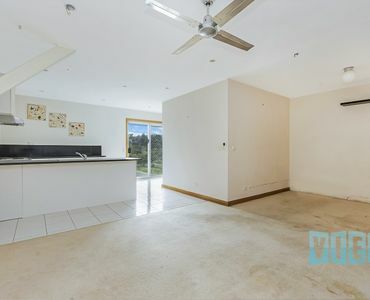 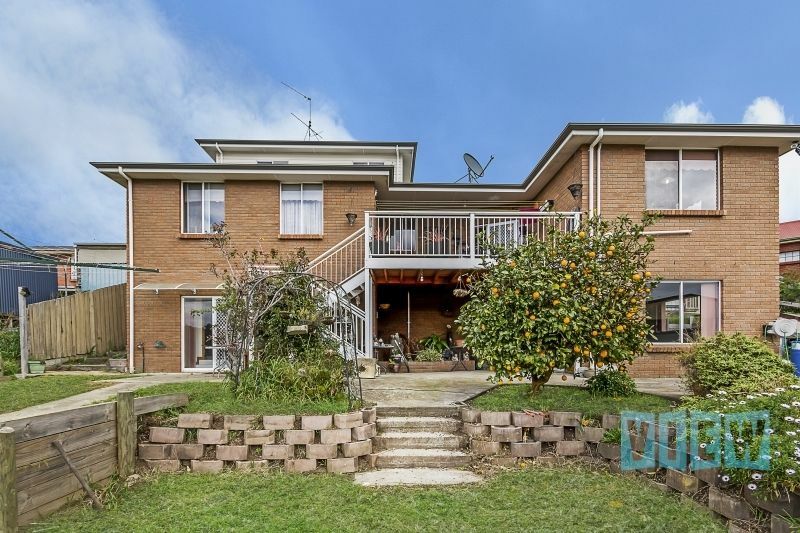 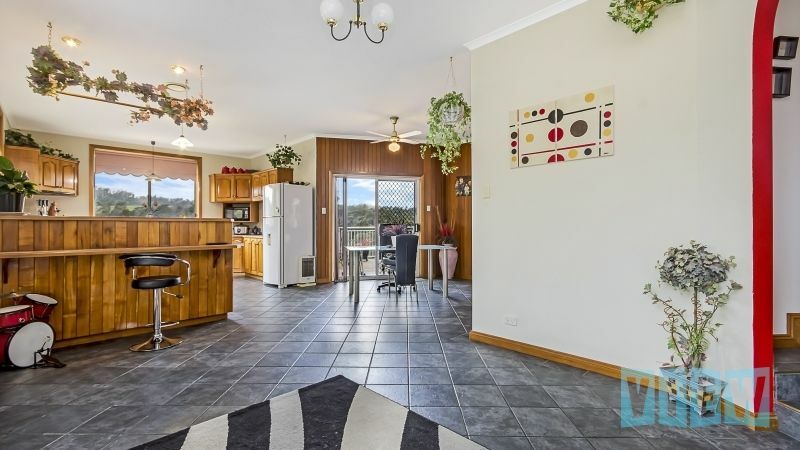 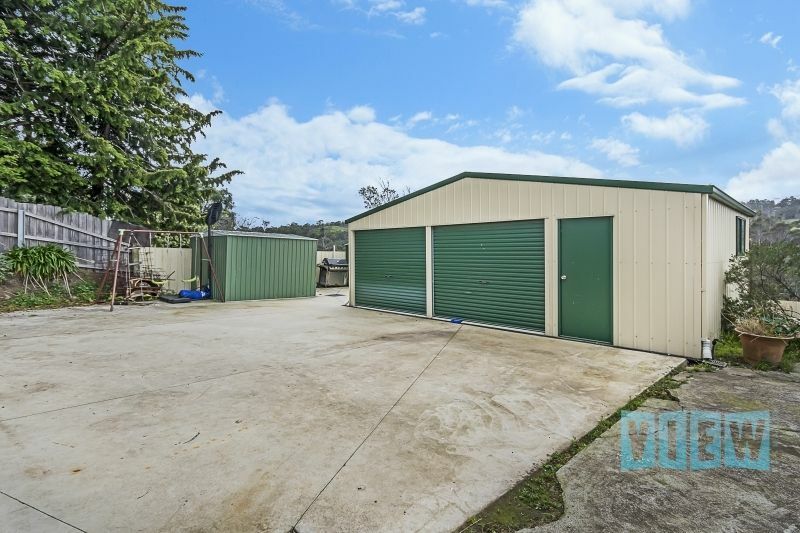 Dad has not been left out either with the large Colorbond double garage with side workshop and two large garden lockers, all privately secluded away behind gates and still with loads of room for the boat or additional vehicles. 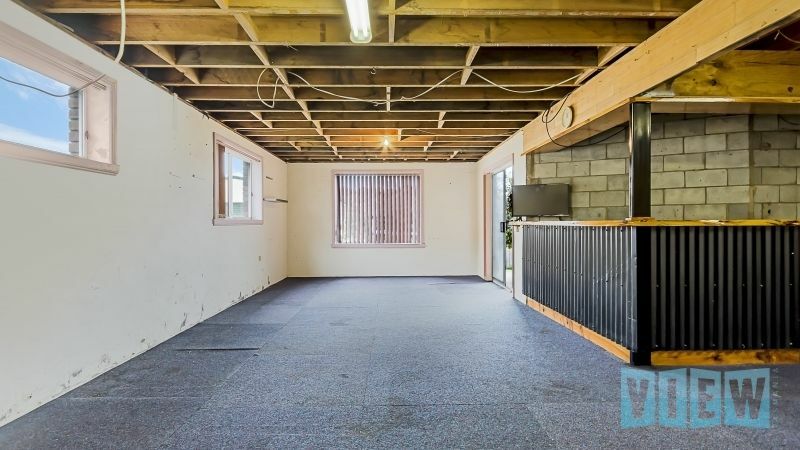 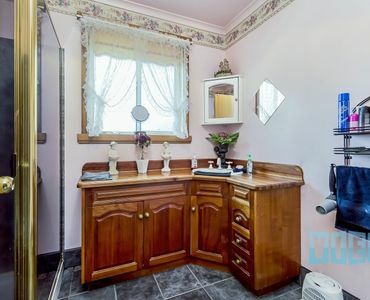 The great features of this home are far too many to mention here or fully appreciate, some minor cosmetic finishing off required but great opportunity to put your own stamp on, I would encourage an early inspection. 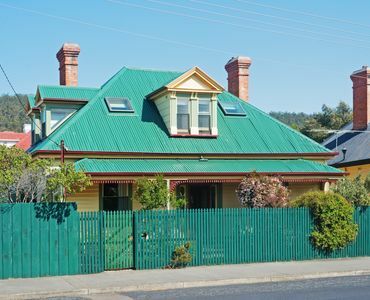 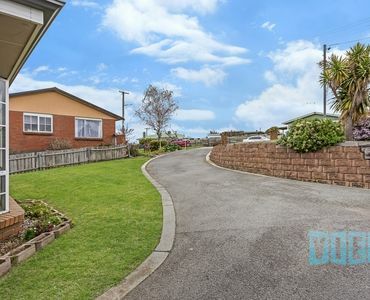 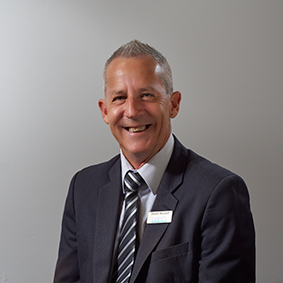 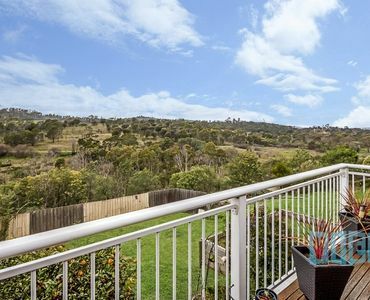 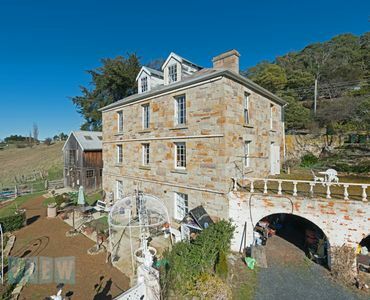 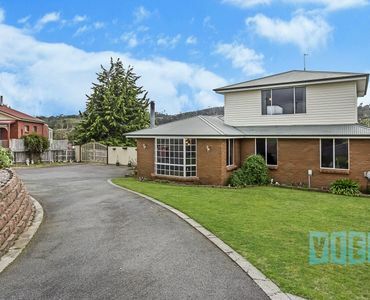 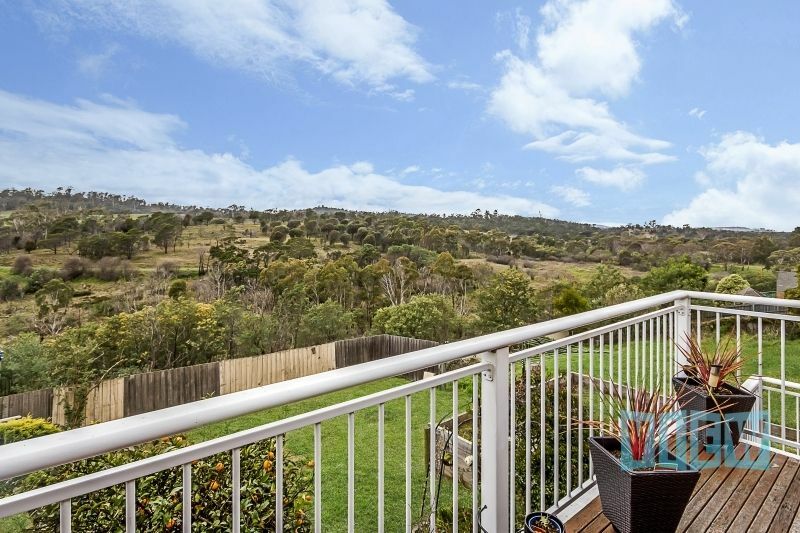 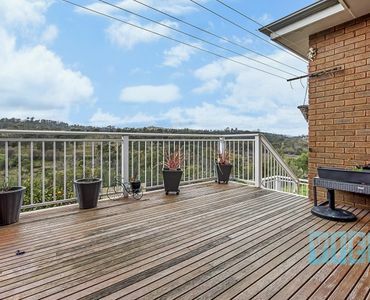 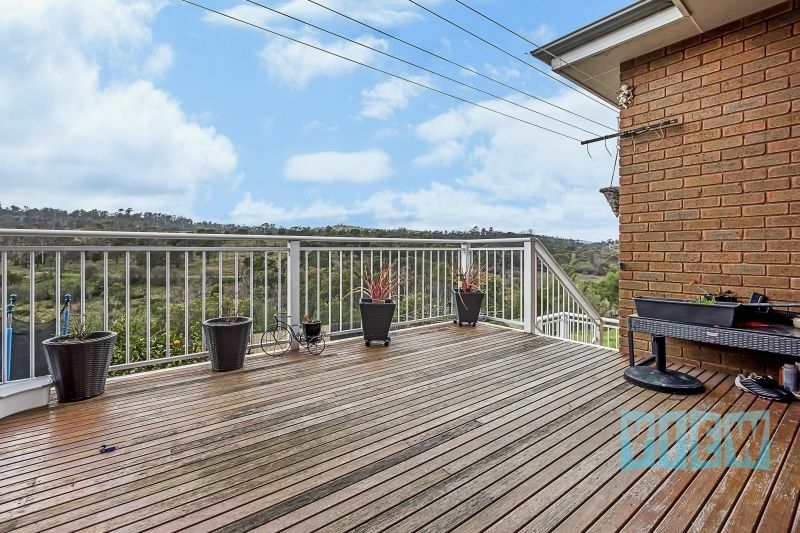 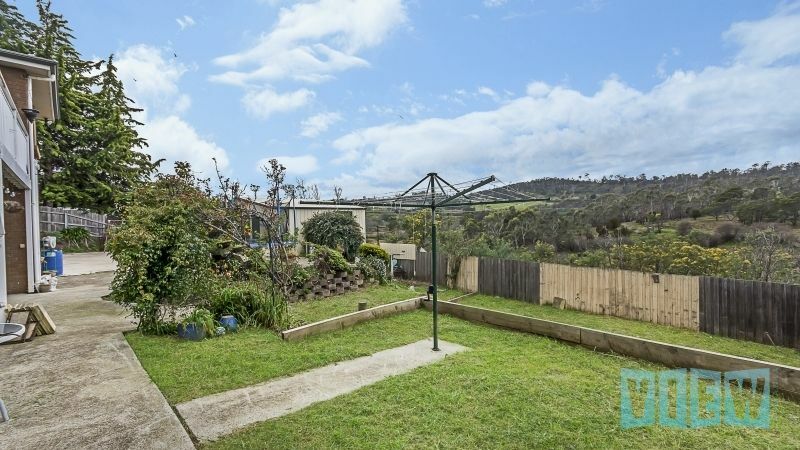 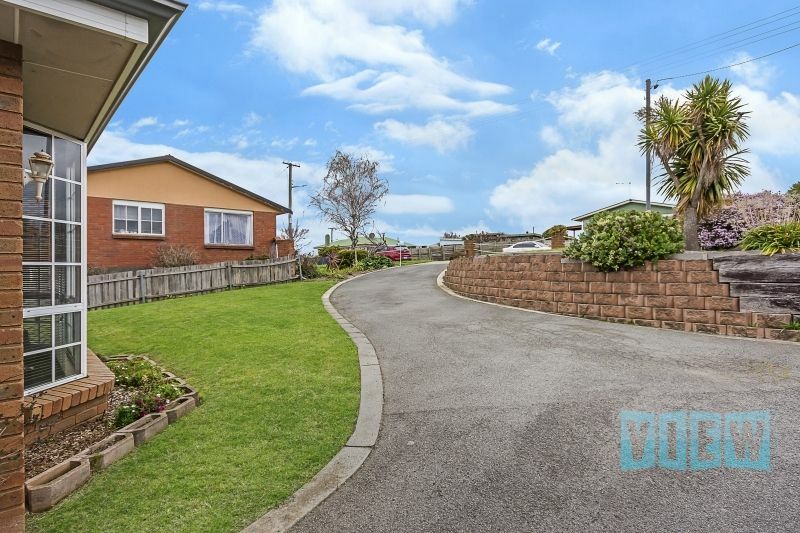 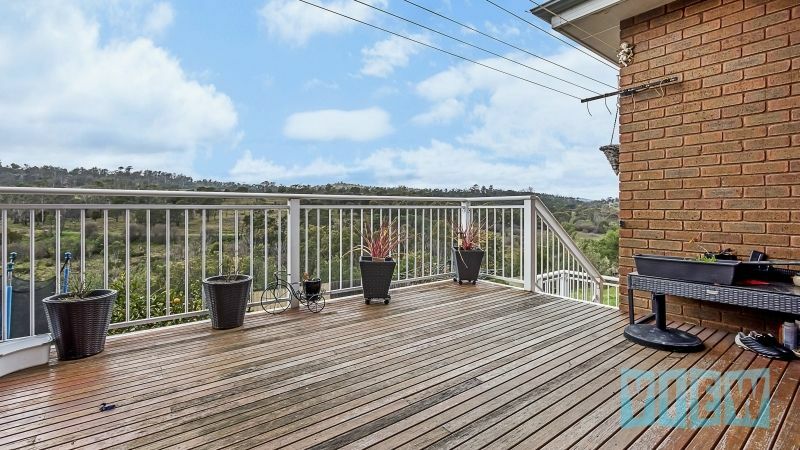 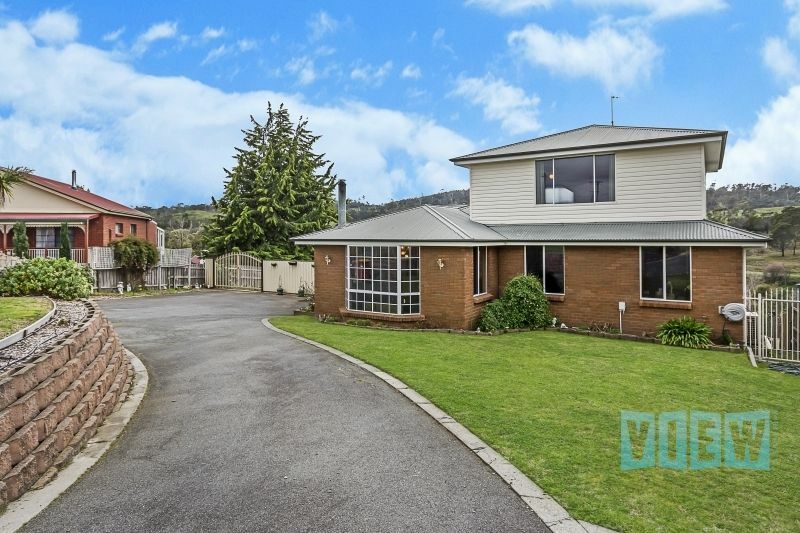 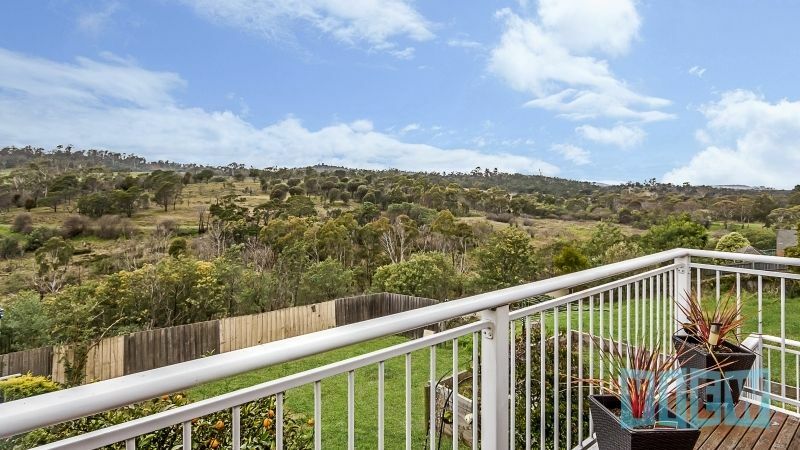 Close to all services including public transport, shopping, schools, Utas and the Australian Maritime College.